October is finished, but we just can't seem to stop talking about horror films. 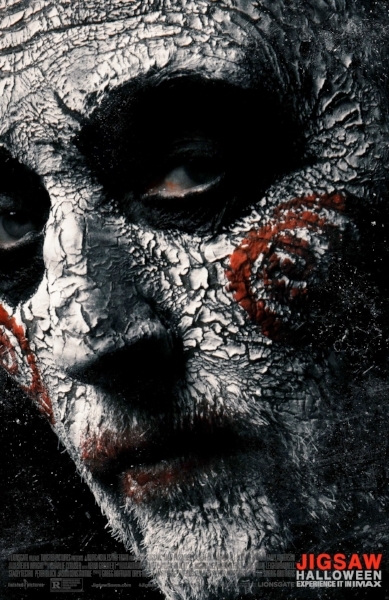 To kick off the season where we give thanks, we delve into the 8th film in the Saw franchise, Jigsaw. When you're sitting around the Thanksgiving table, maybe you will be grateful that we here at COtR talked you out of wasting your time on with this rehash of a rehash. We also watched Better Watch Out, and we give you plenty of warning before we talk about all the twists and turns of this particular horror/thriller.